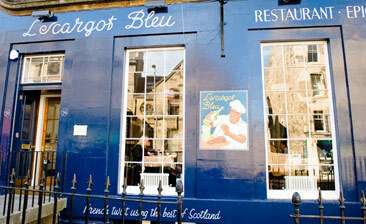 Popular establishment with good French bistro food. Back room next to kitchen can be a bit hot/sticky when busy. Phone before you go to confirm if booking through 5pm. Online bookings are not this restaurant's forte.